Beautifully bespoke joinery for any project. 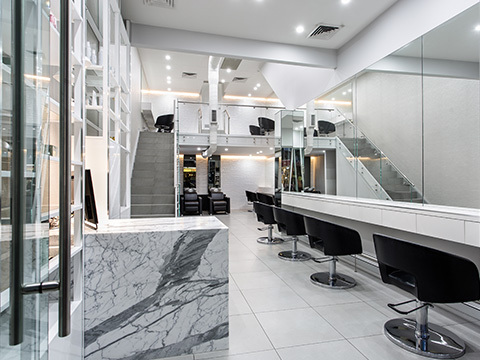 From commercial joinery to a complete fit-out, we offer a wide range of services to help you maximise the beauty and functionality of any space. 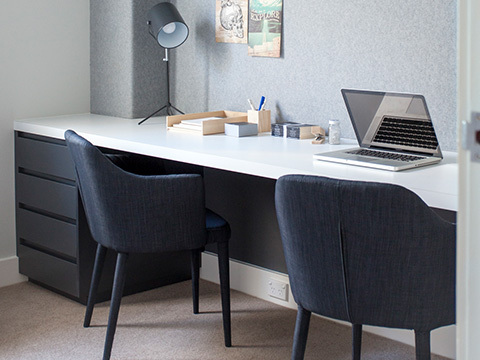 If you need an expert joiner to help you make the most of your space, give us a call. 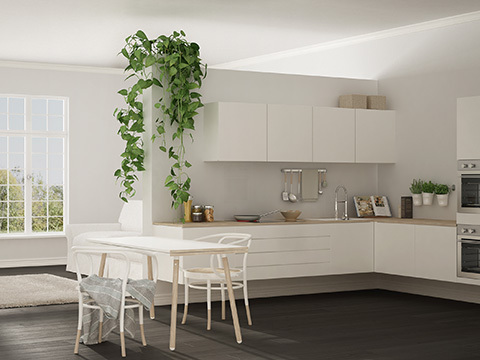 We know that a kitchen is the central hub of every home. That’s why we’ll get to know your lifestyle and logistical needs before building custom joinery to suit your family. We only work with the finest timbers, veneers, marbles and stones to achieve your vision, creating a kitchen that’ll last for generations. 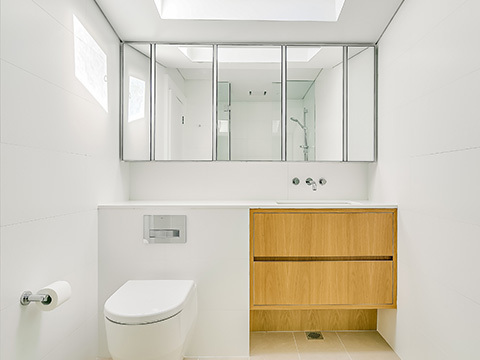 Indulge yourself in a beautifully built, functional bathroom joinery. We’ll walk you through the entire process and add the final touches that make your bathroom feel truly personalised. 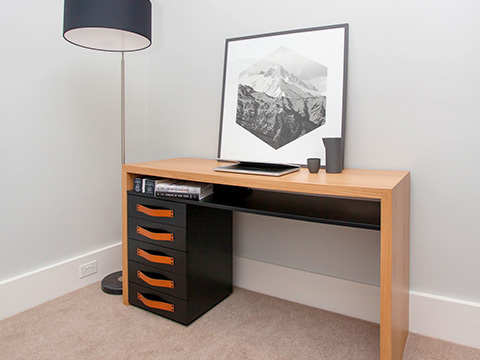 We thrive off creating custom furniture that is both useful and visually pleasing. Whether you’re looking to liven up a room or create a more functional space, we’re here to help you reach a solution with meticulously designed joinery. Need more than one custom-designed fit-out? Work with us to meet your project’s highest potential – with our professional services and attention detail, we know you won’t be disappointed. Whether you’re creating office spaces to motivate employees, or working on large-scale industrial sites, no job is too big for our team. We make sure that we understand the purpose of spaces before fitting them out. That way, no detail goes amiss. We’ll provide you with detailed digital drawings, plans, elevations and 3D-line drawings to give you the most accurate image of the final outcome. Call Joinery by Empire for your free measure and quote. 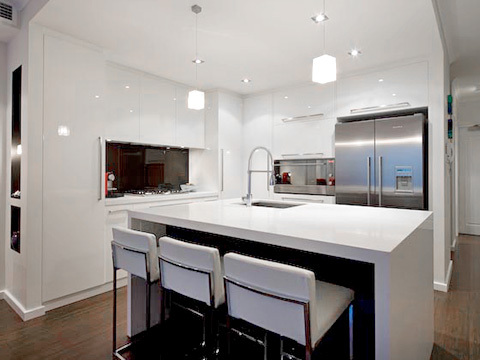 Quality, custom joinery brought to life with the finest materials.